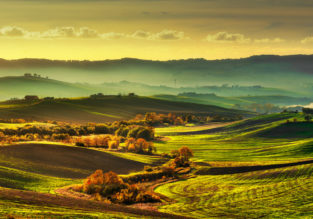 3 in 1! 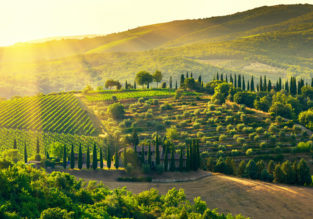 Tuscany, Corfu and Venice from London for just £66! 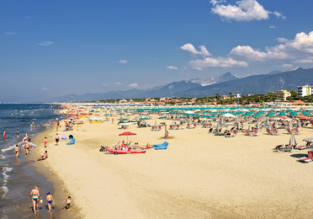 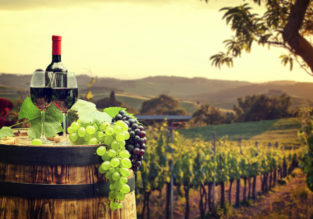 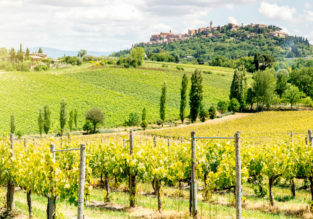 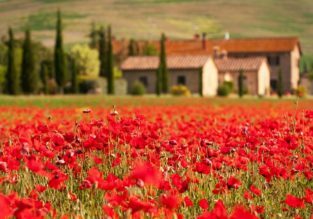 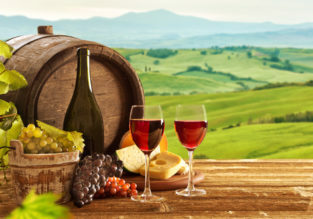 1-week stay in well-rated hotel on Tuscany’s coast + flights from the UK for only £173!